My last Kinja notifications are from 6 months ago.... Anything important to the all-glorious Oppoverse happen? 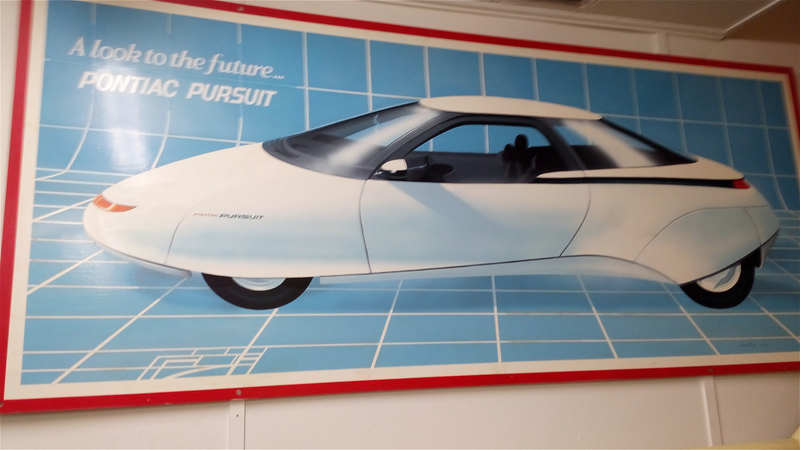 Random automotive poster I took a picture of from a car museum that I don’t remember much about for your time.